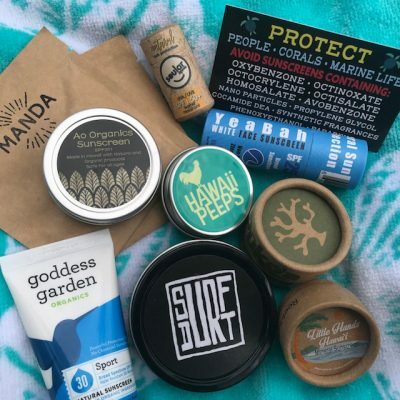 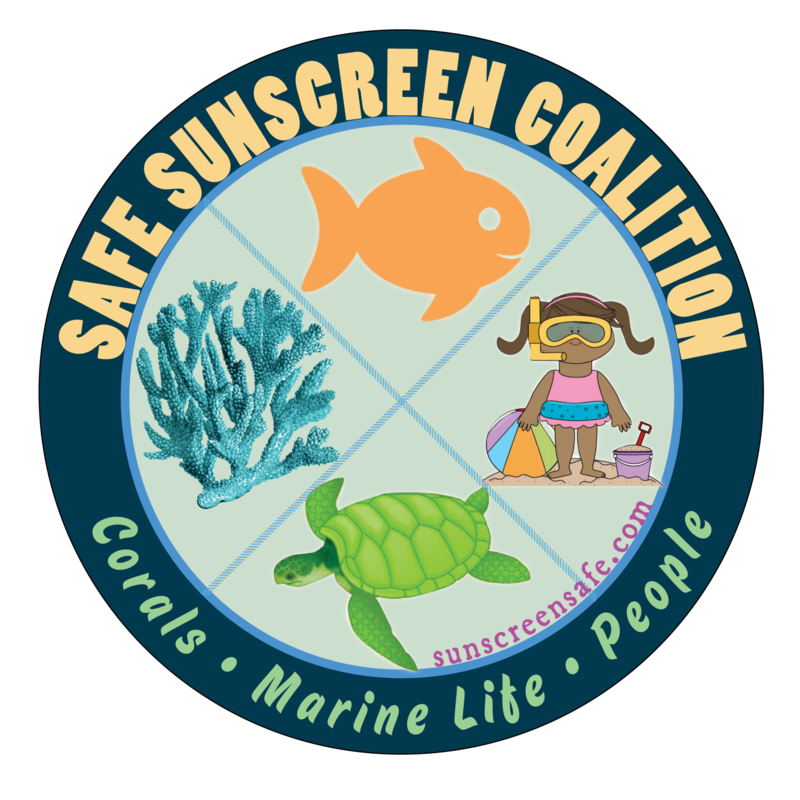 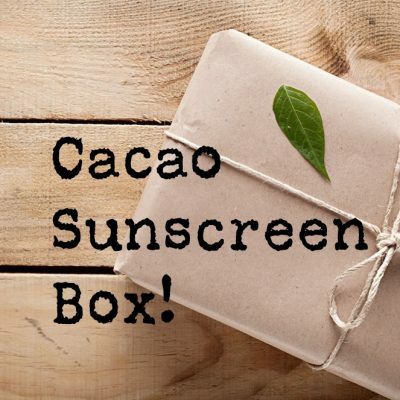 Safe Sunscreen and Skincare Box – Celebrates Cacao! 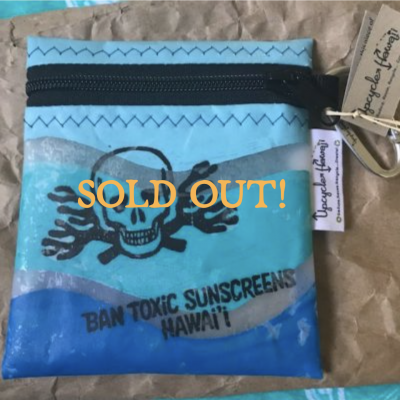 Upcycle Sunscreen Bag! 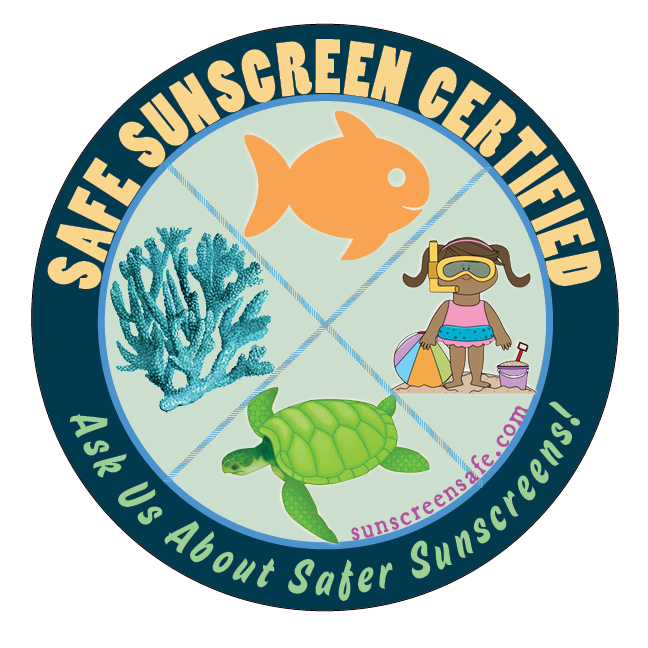 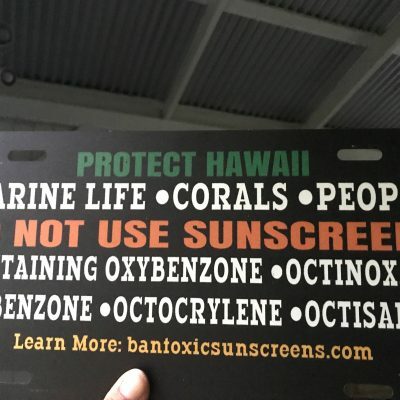 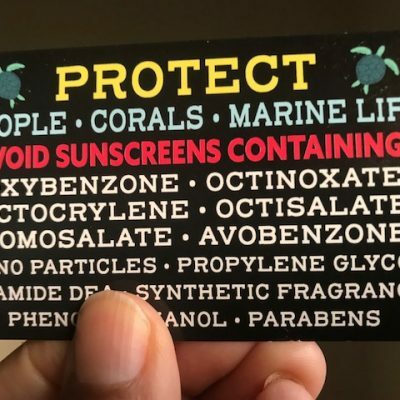 Includes FREE Safe Sunscreen Samples!